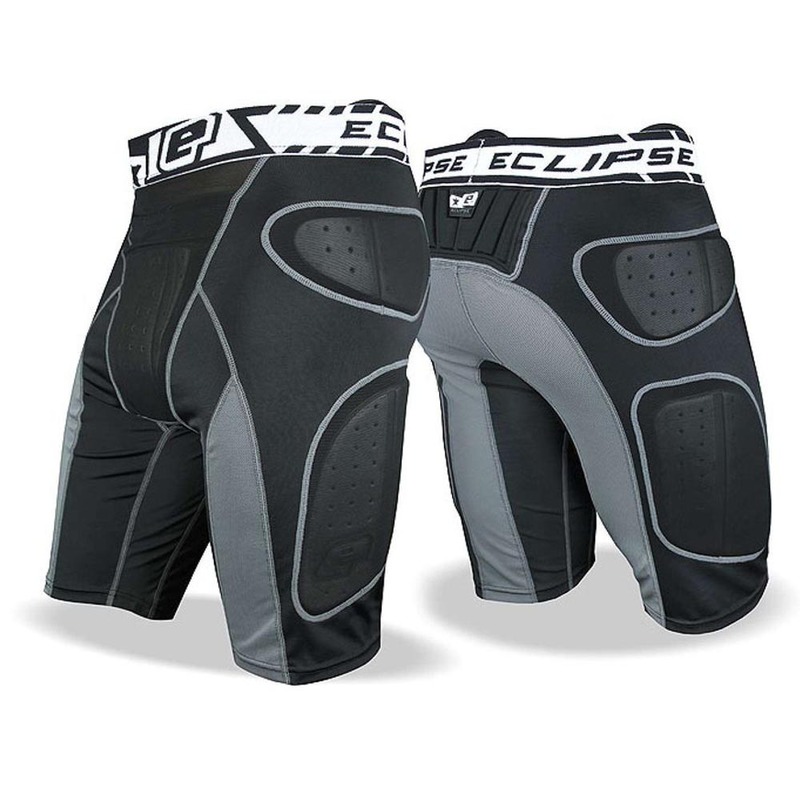 The Eclipse Overload Slide Shorts are a comprehensive solution to extremely light and flexible hip and thigh protection. All the padding is constructed from light-weight super flexible EVA that offers the very best comfort and protection. Mesh leg venting is placed perfectly to help promote air circulation and regulate body temperature. A rear rash guard protects your lower back from pack rash and internal hip padding helps protect you from bumps and scrapes on those boney areas! 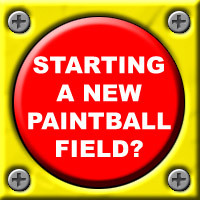 All padding can be removed / replaced as part of a modular padding system.